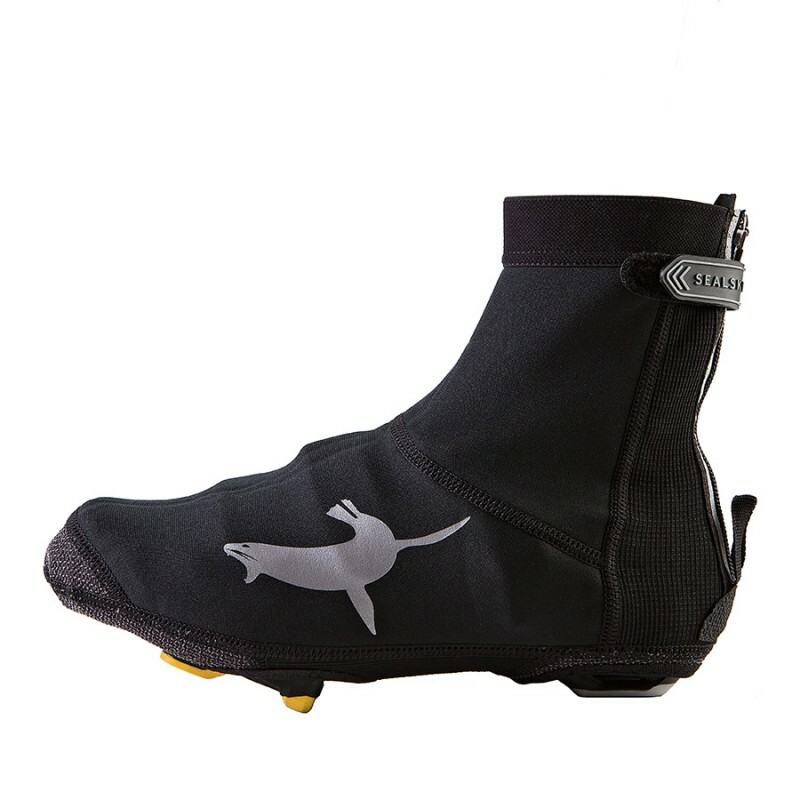 The Sealskinz neoprene overshoes are lightweight, high performance cycle overshoes. Made from close-fitting water repellent neoprene material with additional Kevlar reinforcements in the toe and heel areas for abrasion resistance. Kept my feet warm for about 2 hours at - 3°C, not yet tested in the rain. XL fits perfectly my UK size 11 Giros. Robustly made.